Sole distributorship will allow Allied Telesis and Ingram Micro to centralise resources and expertise, says Ingram. Ingram Micro is now the sole distributor of Allied Telesis products in New Zealand after sharing the gig with Exeed. 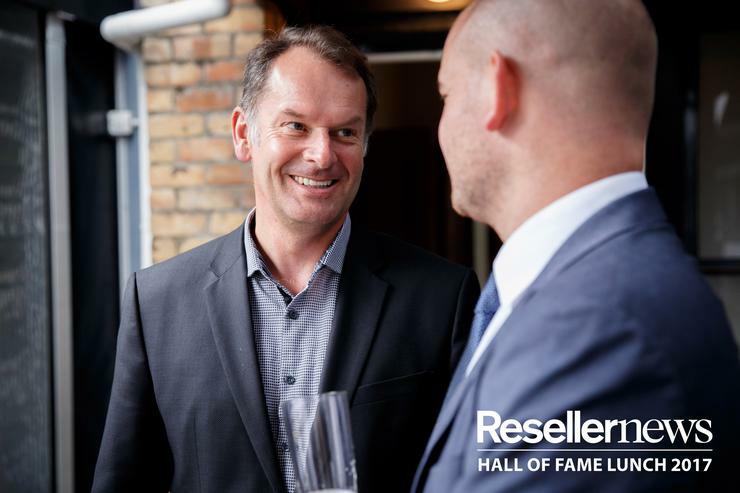 Gary Bigwood, Ingram Micro NZ managing director, said in a market the size of New Zealand it makes sense to have a sole distributor. “This move will allow Allied Telesis and Ingram Micro to centralise resources and expertise so we can deliver the highest levels of service to resellers and end-user customers,” Bigwood said. 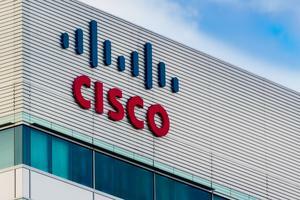 In August, Ingram along with Dicker Data lost their Cisco distributorships after a trademark dispute between Cisco and New Zealand telco Spark. Westcon Comstor and Spark are now Cisco's local distributors. Exeed is still a competitor in networking and related areas through its distribution of HP Aruba, Netgear and Huawei enterprise products among others. According to Bigwood, Exeed will immediately discontinue distribution of Allied Telesis while Connector Systems, a business unit of Ingram Micro, will work with Allied Telesis to ensure a smooth transition to the sole distributorship. Bigwood said Ingram expects to appoint several resellers as Gold Partners, who will receive additional support and preferential pricing in recognition of their expertise and commitment. 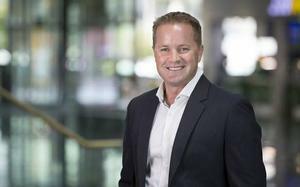 Ingram Micro is also increasing its internal resources, with the appointment of a new business development manager 100 per cent focused on Allied Telesis. Exeed managing director Justin Tye said the termination of the Allied Telesis distributorship was "amicable". Exeed couldn't commit resources to the distributorship in the way Ingram was prepared to do in the wake of it lost Cisco distributorship, he said. Allied Telesis had been a good product to represent, he said, with an element of local design and a good fit with some government clients. Allied Telesis is well known in the New Zealand market as a key part of the Ministry of Education’s Schools Network Upgrade Programme (SNUP) for many years. “In addition to its exceptionally strong price-performance product matrix, Allied Telesis also offers New Zealand resellers near-instant familiarity because its Allied Ware Plus (AW+) operating system has a Cisco-centric command line interface (CLI)," Bigwood said. "This makes it a great alternative to Cisco at much better prices for end users and better margins for resellers. It’s win-win all round." Allied Telesis delivers connectivity technologies and services, high-performance networks, intelligent, adaptive security technologies, the Internet of Things and also ‘smart cities’ technologies. The solutions are already "right-sized” for the New Zealand business environment, offering a price-performance combination that Paul Batchelor, New Zealand country manager for Allied Telesis, descibes as "unbeatable".